Who can buy Foreign data? 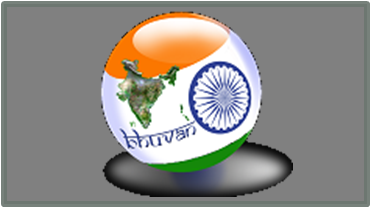 NRSC is the authorized distributer of Foreign Mission Data products to Indian Users of India . NRSC directly or indirectly through Antrix Corporation Ltd. the commercial and marketing arm of ISRO arrives at an agreement with Foreign vendors to distribute the data to Indian Users as per Remote Sensing Data Policy (RSDP) Policy . On behalf of the User , NRSC procures the data and distributes the same to users in the government, private and academic sectors. 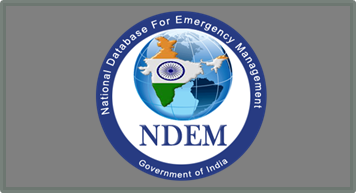 Users should place the indents with NRSC in the prescribed high resolution data request form with the required undertakings as per Government guidelines. NRSC is the distributor for many Foreign missions like RADARSAT, IKONOS, QUICKBIRD, ORBIMAGE , ENVISAT, World View -1/2 and Pleiades.